In FIFA 19, EA Sports has issued a warning to players about keeping their accounts secure. 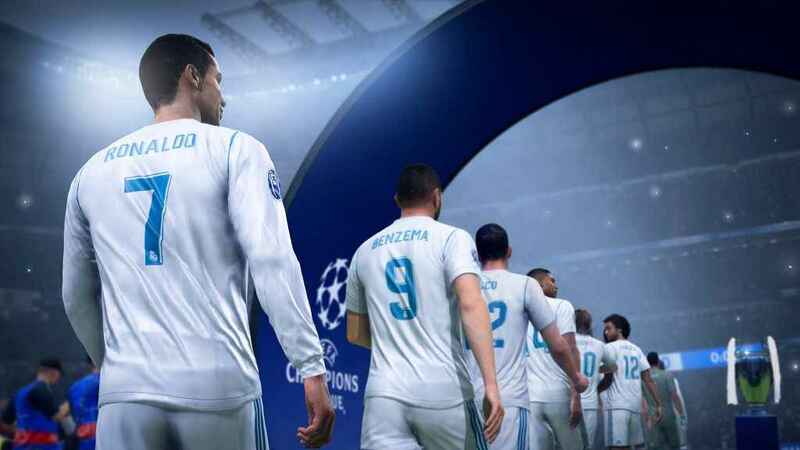 FIFA 19 is due for release on 28 September, and the menu has just been updated ahead of launch. When you log-in to FIFA Ultimate Team, you’ll need to accept a set of terms and conditions involving the trading of FUT coins. “As you start your FIFA Ultimate Team (FUT) journey in FIFA 19, keep your account safe by knowing the rules of play for the FUT Transfer Market. The FUT Transfer Market allows players to transfer FUT Items to one another, at a fair market value. Any other use of the FUT Transfer Market is considered Coin distribution and may put your account at risk. Buying or selling FUT Coins. Giving FUT Coins to another player, or receiving FUT Coins from another player. Giving FUT Coins out as a giveaway of recieving FUT Coins from a giveaway. Transferring FUT Coins between accounts that you own, or that another player owns. Once you’ve read the notice, you’ll have to press ‘X’ to accept the terms. You’ve been warned! Ahead of launch, find out how to transfer your FIFA 18 points across to FIFA 19, and check out all the FUT 19 cards.